Find the one that best suits your lifestyle! 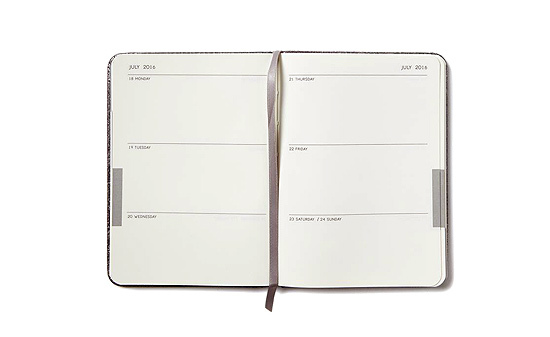 (SPOT.ph) It's that exciting time of the year again—planners coming out one after the other, making it hard for you to decide which one to get for next year. 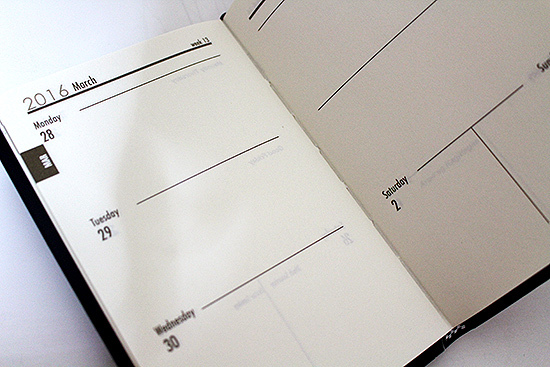 Ruled or unruled? 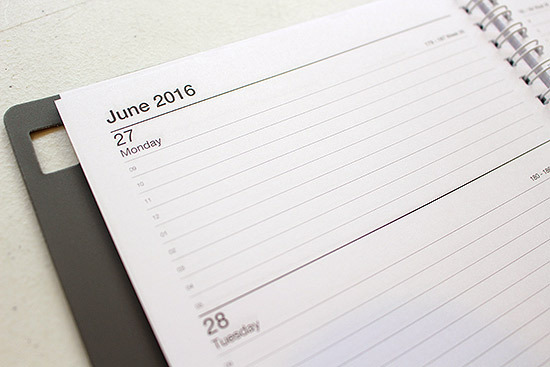 Should you get the one with cute stickers or the one with practical gift vouchers? 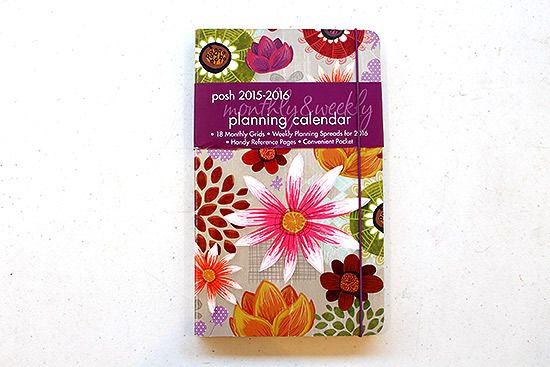 It's madness in your head, but it's the good kind—because planners are your thing. But you can never have too many! Our suggestion? 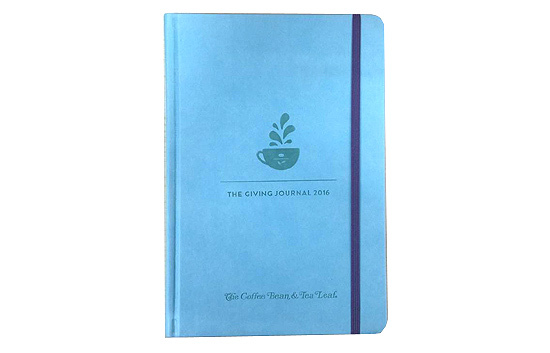 Get one for the office, one for your social life, and one for...y'know...ahrt and actual journaling! 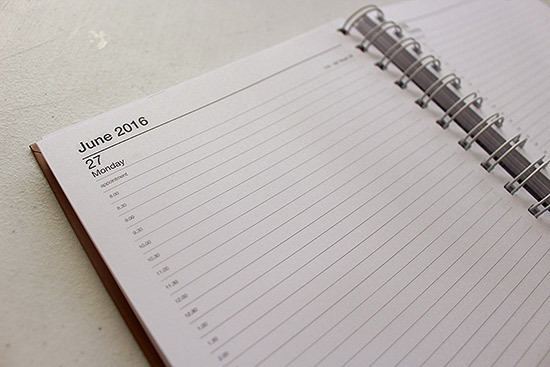 To make your life a little easier for you (or more confusing), we round up 2016 planners that'll suit your lifestyle. 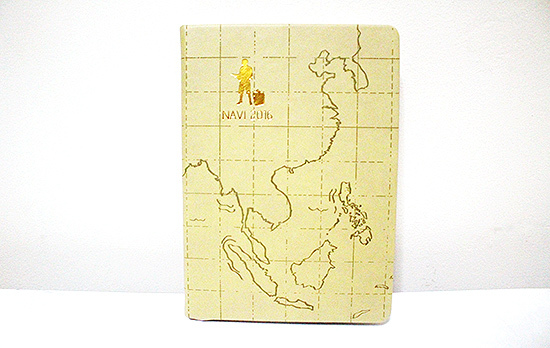 Note: Bookmark this page because we'll keep this story updated as newer planners are released! 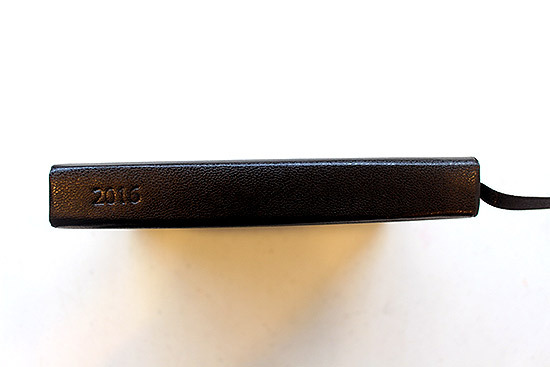 This year, Starbucks teamed up with Moleskine for their well-loved planner. 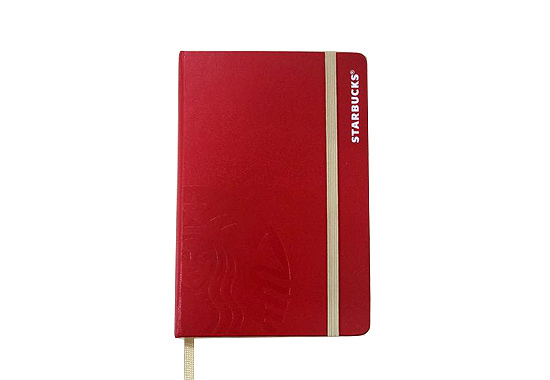 For 2016, the Starbucks planner is available in two sizes: a regular sized planner and a pocket-sized one, perfect for those who are always on the go. All you have to do to get yours is to drink coffee until you get 18 stickers! 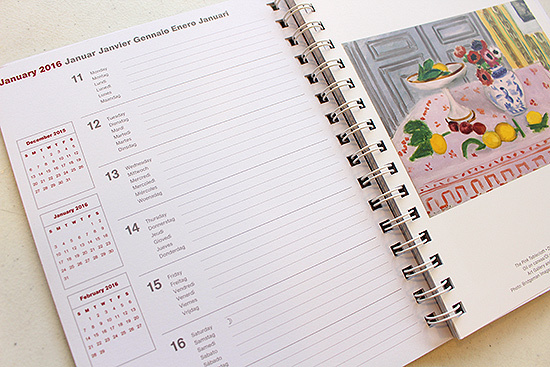 If you're into watercolor art and coffee, this planner can give you both. 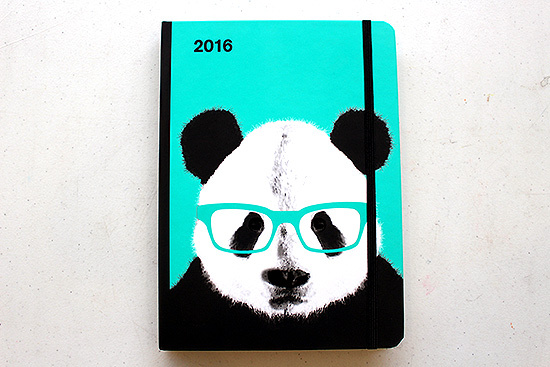 Collect 12 stickers so you can get your hands on this super artsy planner (it comes in four fun colors!). 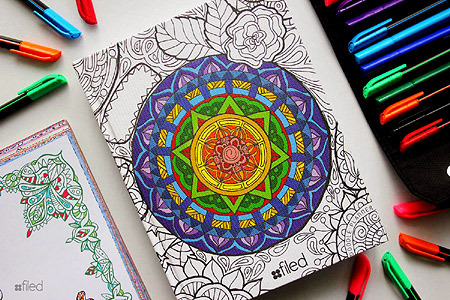 The artwork in this one is ace and you'll surely get inspired to live creatively! 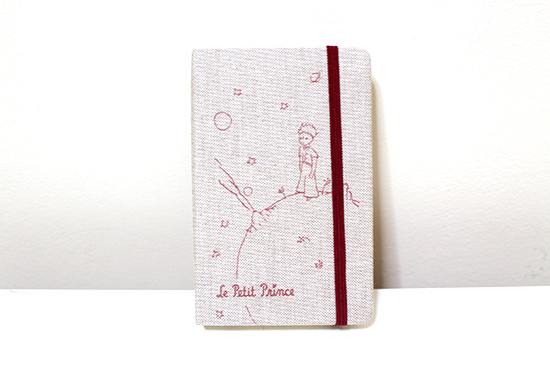 The cuteness of the cover translates to its pages. 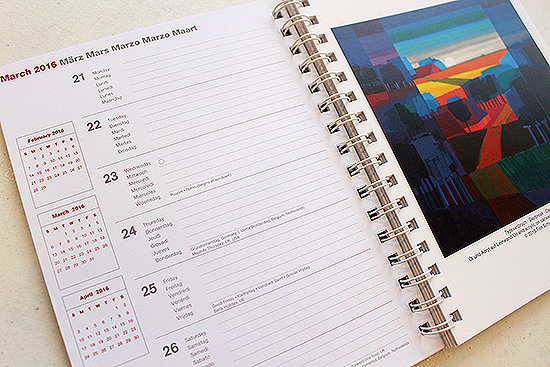 With monthly themes that center on Pinoy culture like music and film, you'll surely feel connected to your roots. 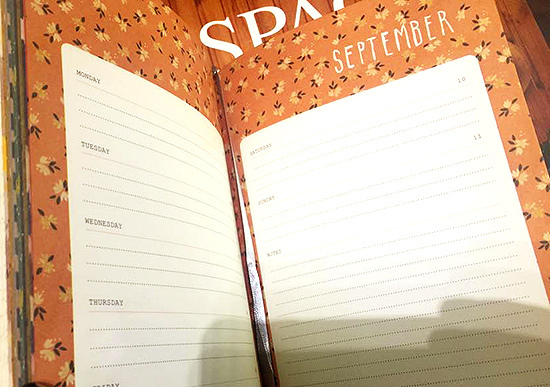 This planner totally gets you. 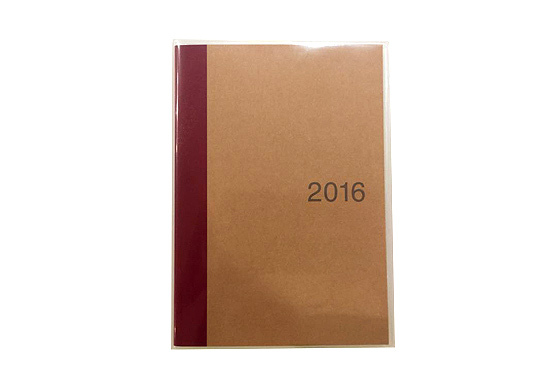 The Daykeeper 2016 (P1,090) from The Narrow Road Co. 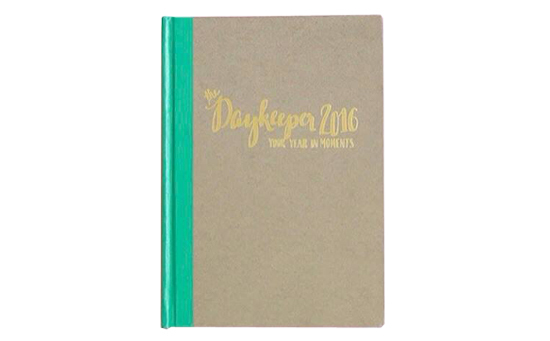 If you're adventurous and have big dreams (like changing the world), The Daykeeper is perfect for you. 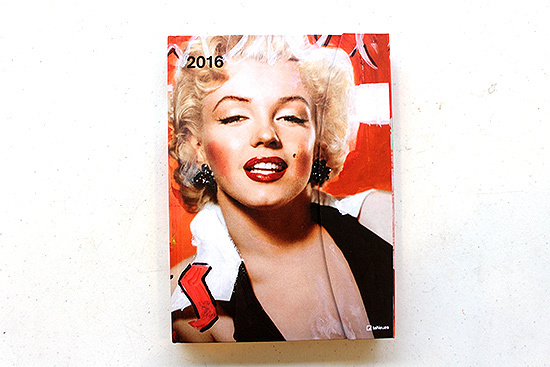 The pages are filled with inspiring quotes and beautiful images that will accompany your everyday journey. 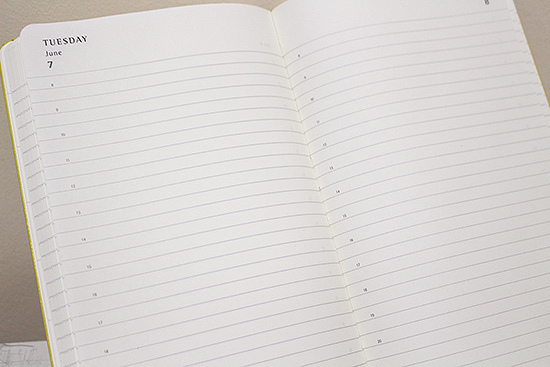 There's even a page dedicated to things that made you smile so you will be reminded of all the good things every day! 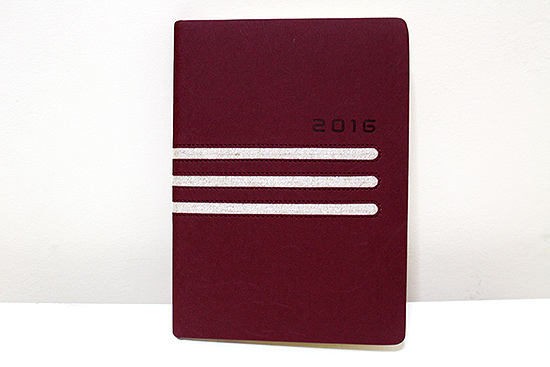 2016 Camper Planner (P545) from Filed! Are you an adventurous person who's always traveling? 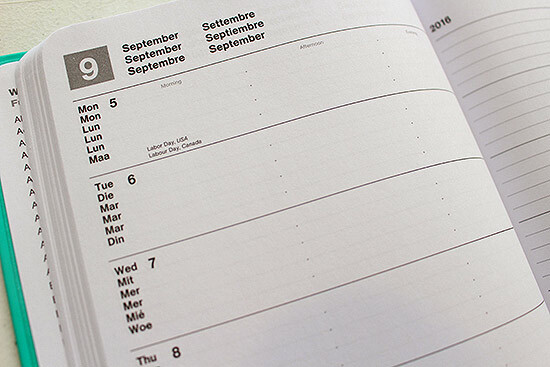 Filed's Camper Planner is what you'll need. 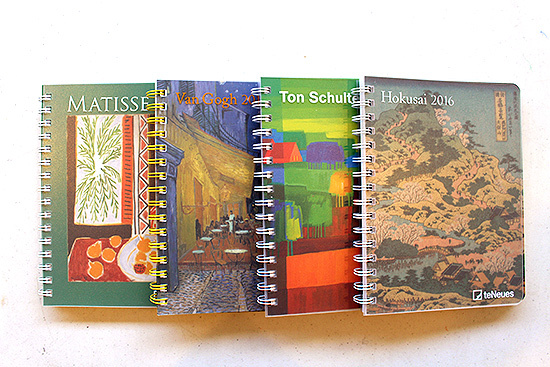 Designed to give you inspiration to keep traveling, you'll love that it comes with beautifully designed travel postcards. 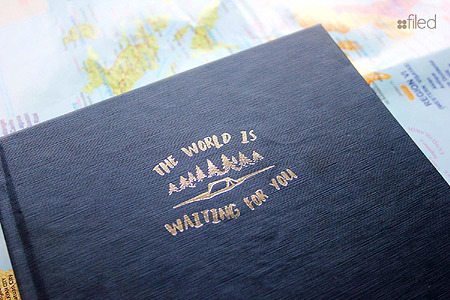 The cover itself will make you want to explore the world. 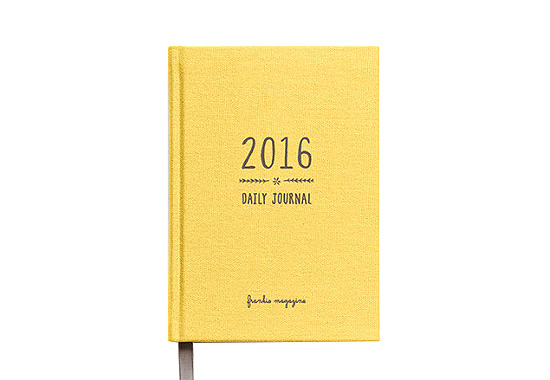 This planner is designed for those who seek adventure and jot down their daily musings while they're at it. It's got enough space for notes, drawings, doodles, photos, and travel memorabilia. 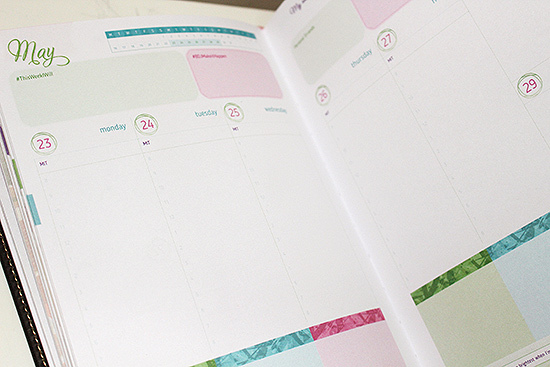 If you like planners with colorful pages and fun features, this planner will not disappoint. 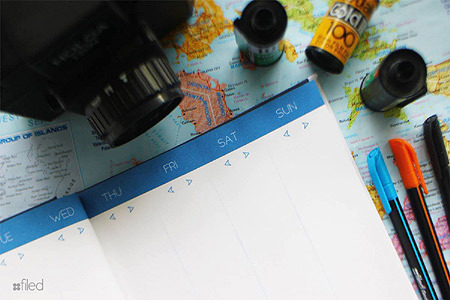 There are pages dedicated for photos and travel plans where you can list down what you need to bring, document details, et cetera. There's even a money tracker! And of course, there are also motivational quotes all around to get you through the year. Perfect for people who like to carry things in their pockets. 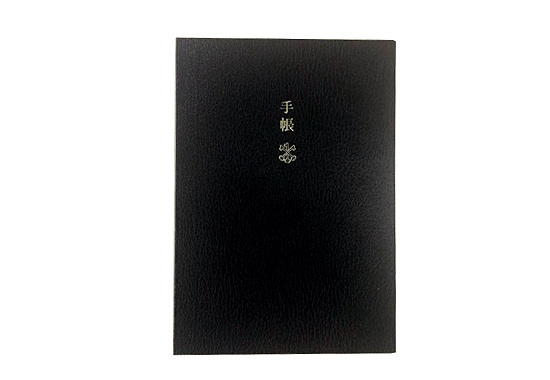 This small planner has a compartment where you can carry cash, cards, coins, tickets, et cetera. 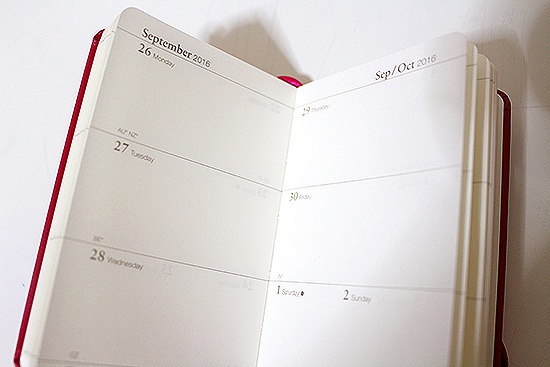 This open date planner is more than just a planner—it can hold your cash and your phone, too! 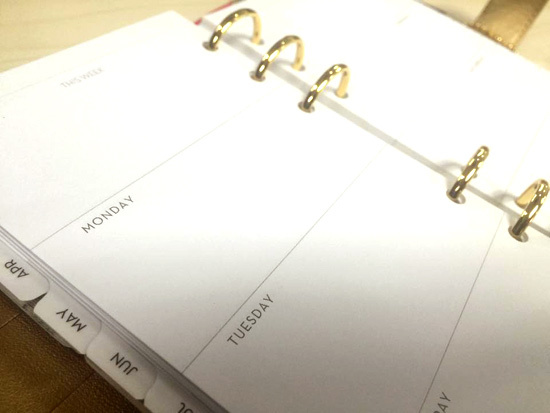 If you're all about multi-functional things, then you'll love this handy planner pouch. 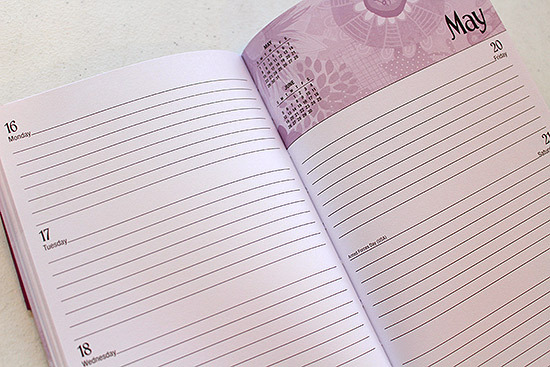 It comes in uniquely Pinoy designs, too, like Adarna, Baybayin, Pagbabago, and Maria Makiling. 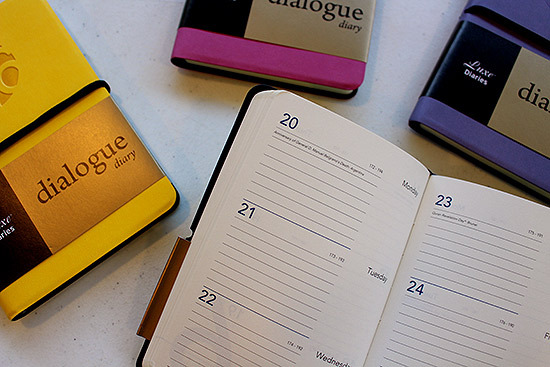 Are you a daily diary type of person who is always on the go? 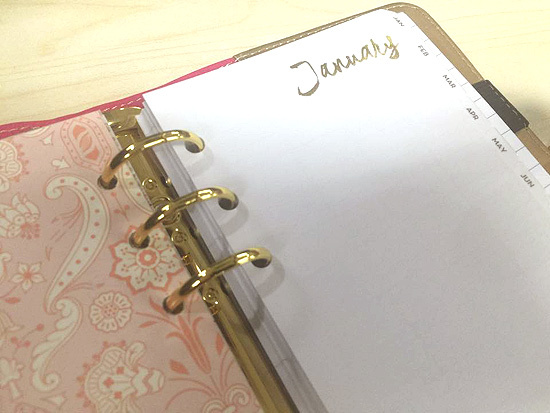 This pocket planner is perfect for keeping your notes neat (it features a button clasp so it won't open and crumple your pages!). 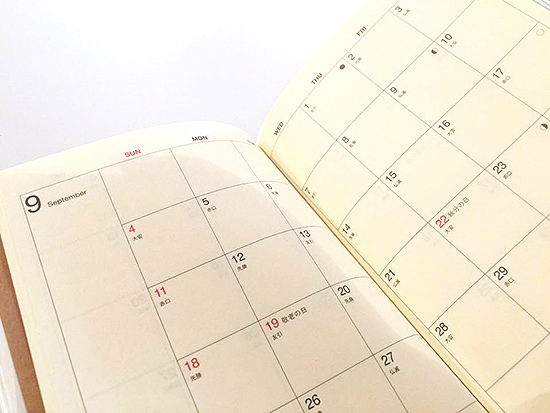 If you prefer thick but pocket-sized planners, this daily diary is small enough to fit your pocket and sturdy enough to keep your pages protected. 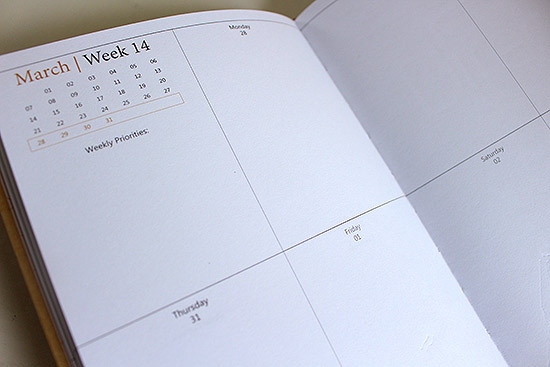 This functional pocket-sized weekly diary is perfect for those who don't like splurging on planners. 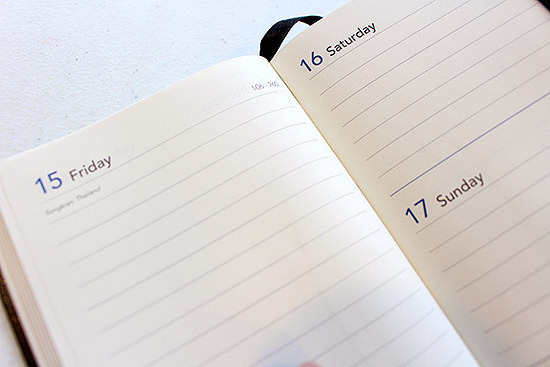 It's easy to carry around which makes it great for busy people. What can we say? 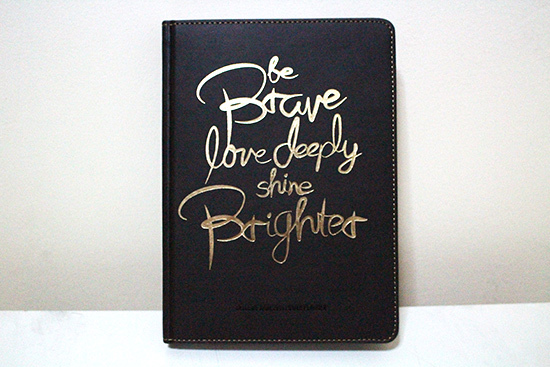 It's the perfect planner for every Pinoy student! 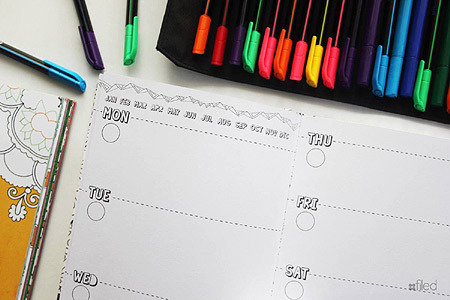 It'll keep you entertained while helping you keep track of your academic responsibilities, as well as giving you a kick of motivation when you need it. 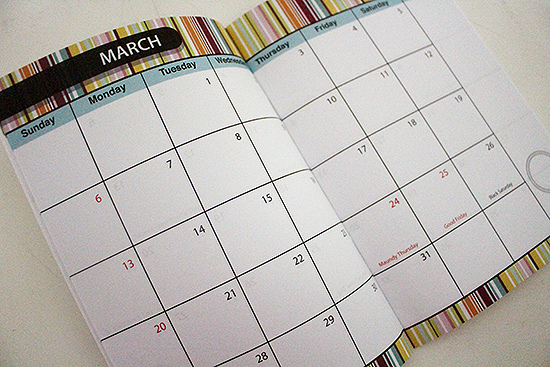 It features weekly puzzles and cute coupons for your friends, too! 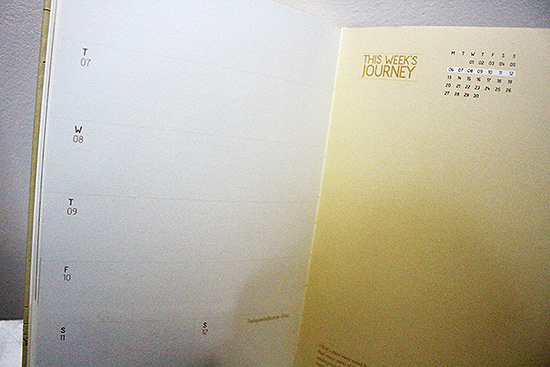 This BDJ planner has a very motivational cover perfect for the unmotivated. 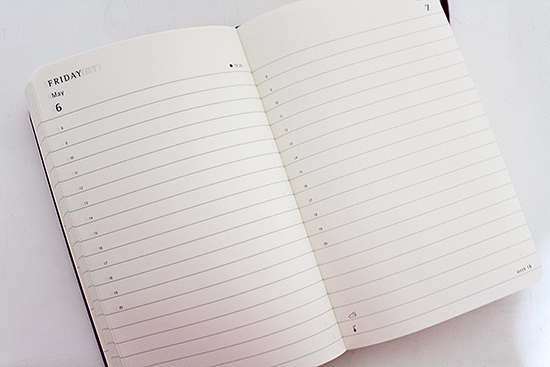 The pages cater to a student's needs, with enough space for listing down deadlines, memos, and a space for special notes at the bottom of each page. 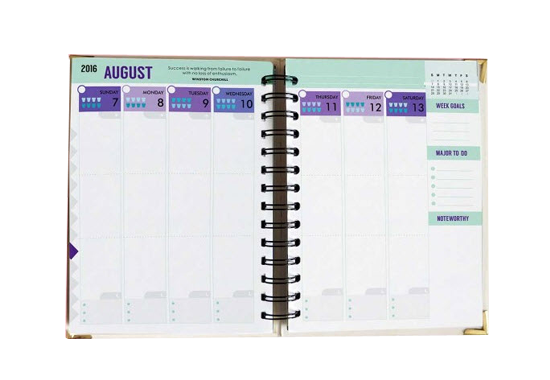 This customizable planner (you can have your name printed on it via their website) is perfect for the organized, girly student. 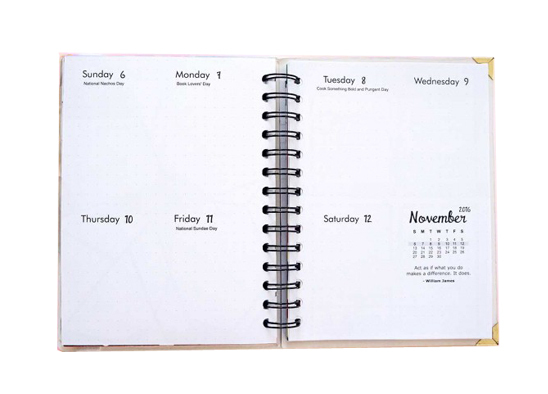 Featuring the same pages as the Power Planner, it has ample writing space for students and even has inspiring quotes on some pages. 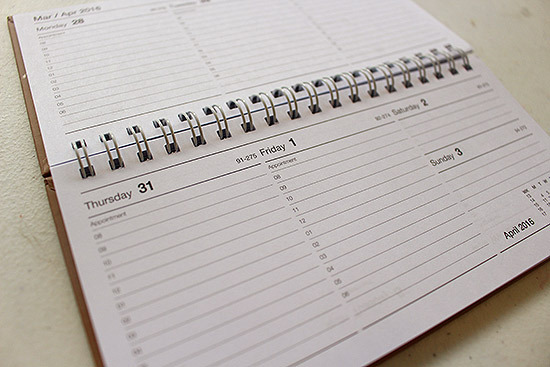 Students need to be reminded that everything is possible if they put their mind to it—and this planner will help them keep track of their goals. 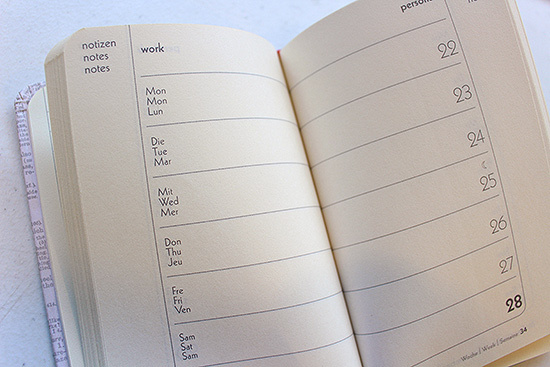 This planner is designed for the goal-oriented. It's simple and clean, and easy to look at. 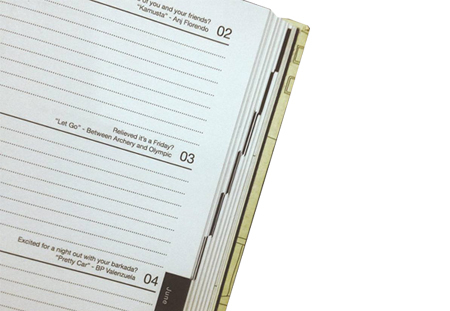 It's got useful features like weekly goals, things to do lists, and spaces for notes. Oh, and it has a sleep tracker, too! 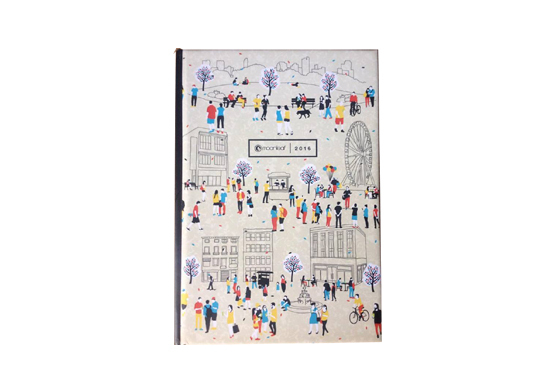 The cover is pretty enough to make anyone want to get this planner. 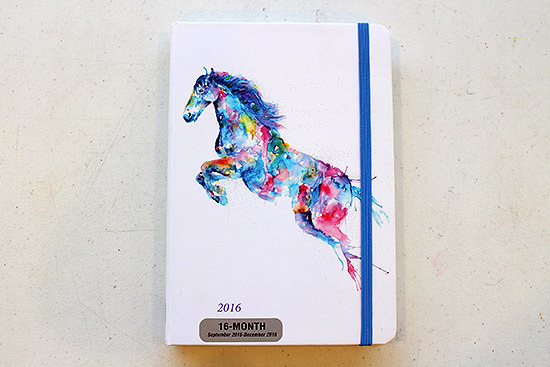 If you're artsy and like your planners unruled, this one is perfect for you. 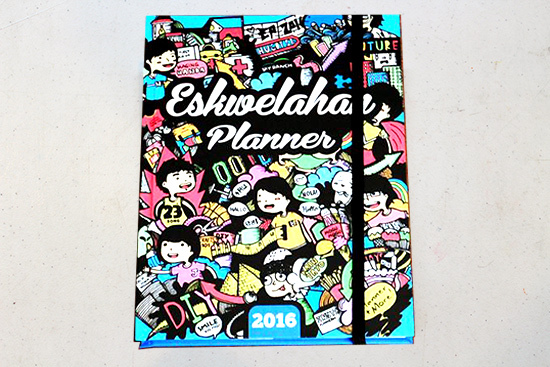 2016 Doodle Planner (P595) from Filed! 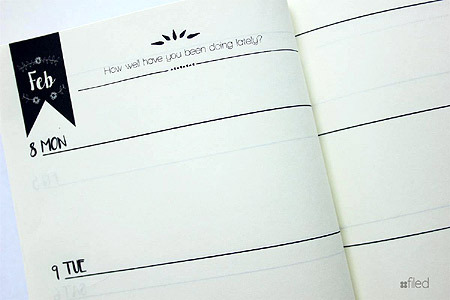 Like doing quick doodles about your day? 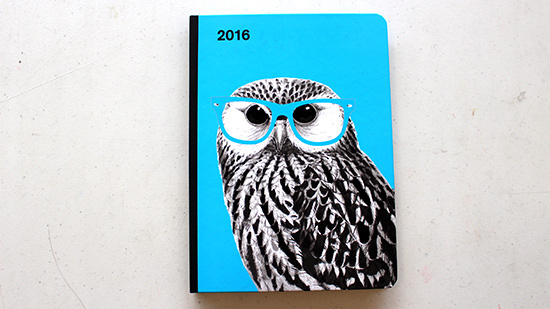 Filed's 2016 Doodle Planner is designed for you! 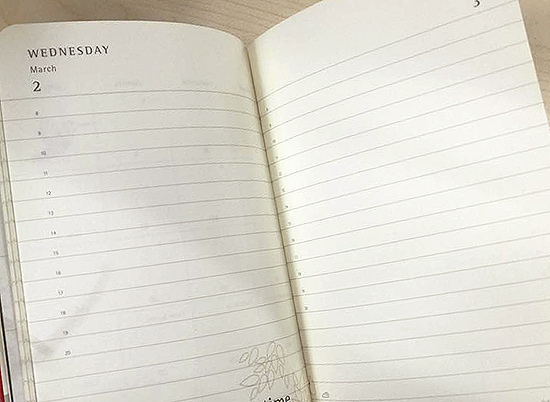 Bask in the freedom that unruled pages give you (we know you know the feeling). 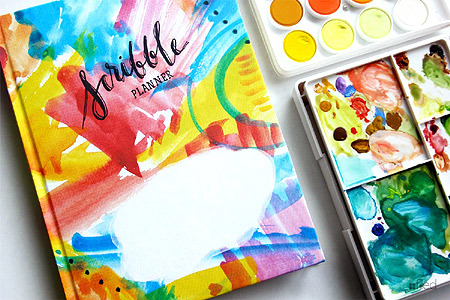 The planner comes with a doodler kit, too! 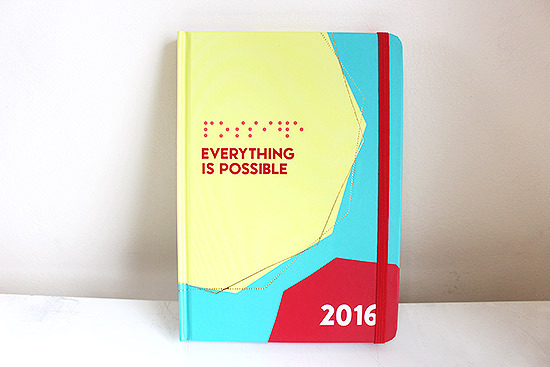 2016 Scribble Planner (P595) from Filed! If you like to scribble things down and don't really care about neatness (hey, all that really matters is you can read it, right? 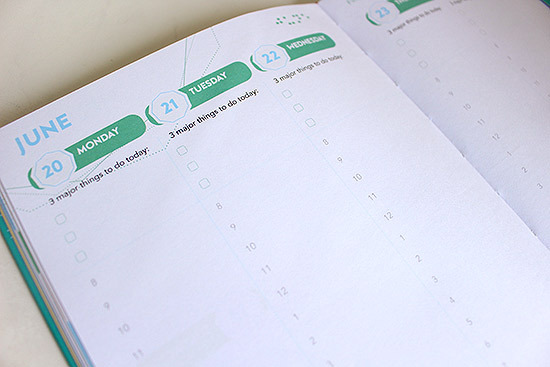 ), then Filed's Scribble Planner is perfect for you. 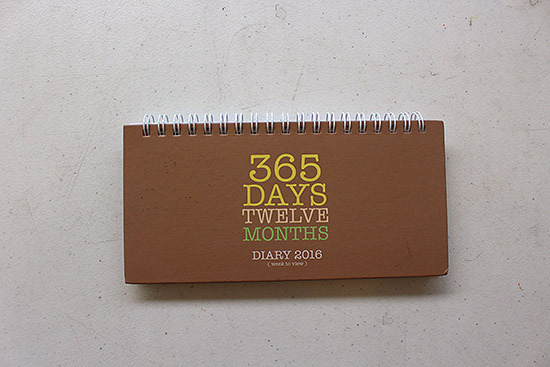 It also comes with a handy scribbler kit so you can just whip it out and jot notes down right away. 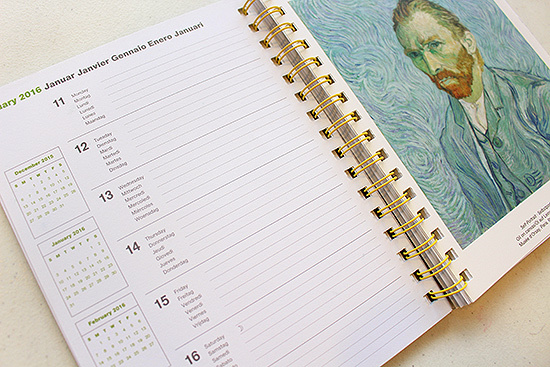 You'll never run out of inspiration when you get one of these planners that's filled with ahrt. 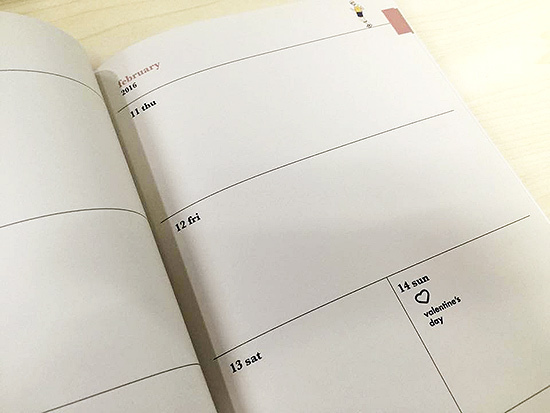 This sunny planner is the perfect pick-me-up for anyone who thinks they're having a bad year (we think it's impossible to be a negative nancy if you carry this bright planner around every day). 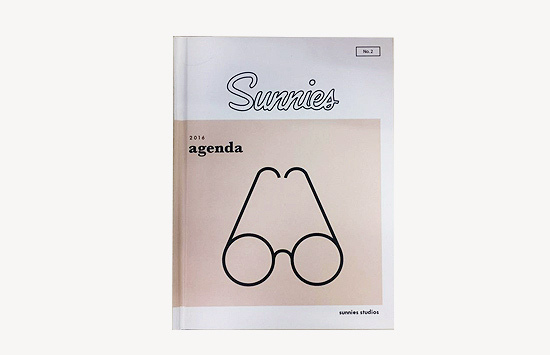 If you're into cloth-bound journals, minimal design, and like art and cute illustrations, the Frankie journal is your best bet. Perfect for the fashion girl. The design is so simple, making everything about it so chic! 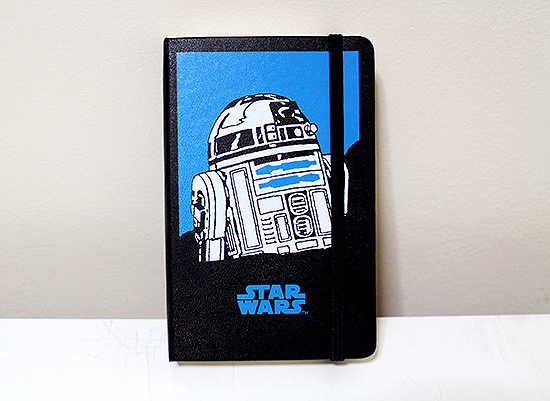 If you like a lot of writing or doodling space, then this will work best with you. 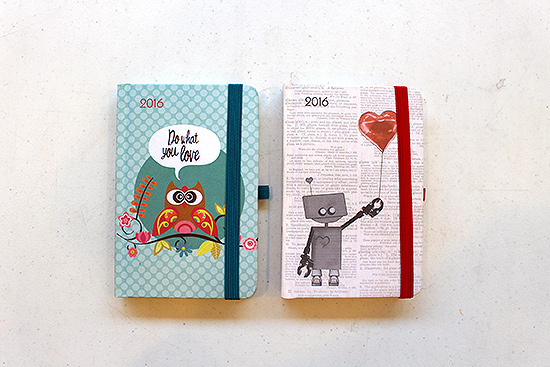 It comes with super adorable stickers that are like pops of color against the pale journal. And who doesn't like stickers?! 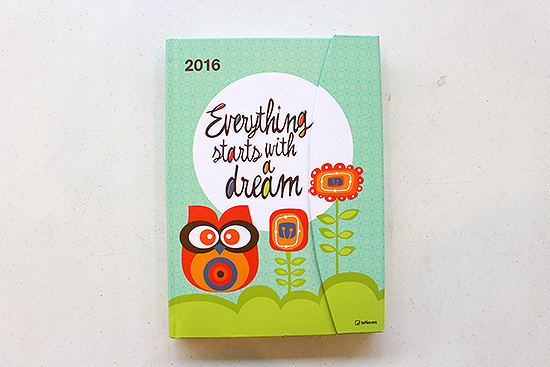 You can purchase this planner for P499 when you buy any Sunnies pair. 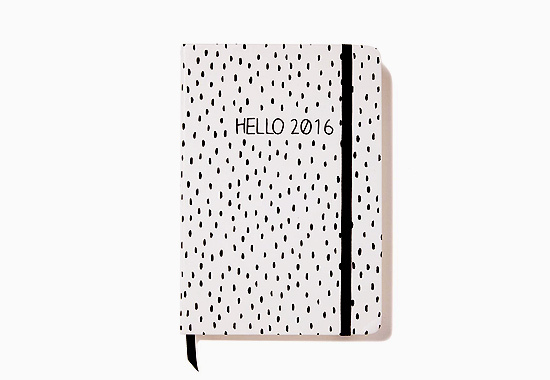 The fun print on this planner keeps it looking stylish while being functional. 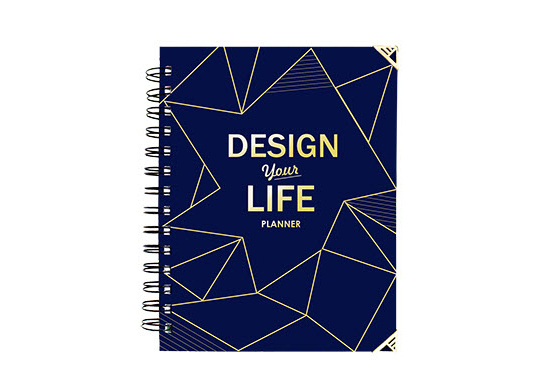 If you like blank pages and lots of writing or scribbling space, this flashy planner is perfect for you. 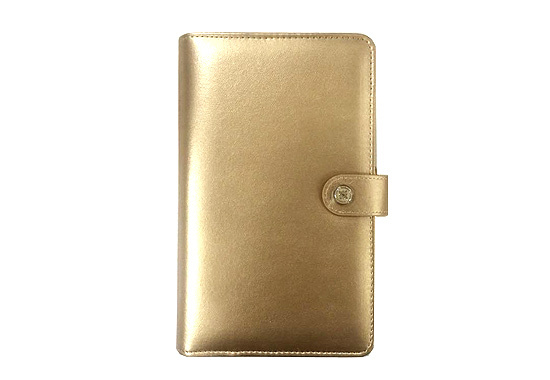 It's pocket-sized too, so you can take it with you wherever you go! 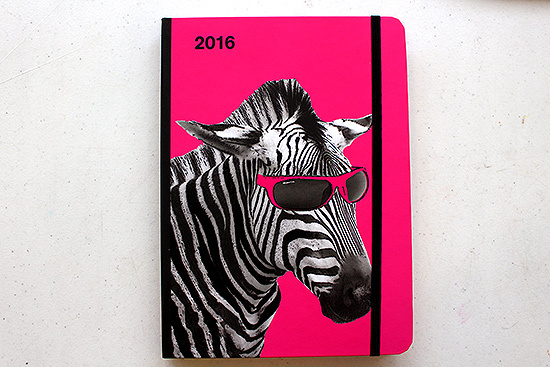 How glam is this planner? It's pretty enough to carry around like a wallet! 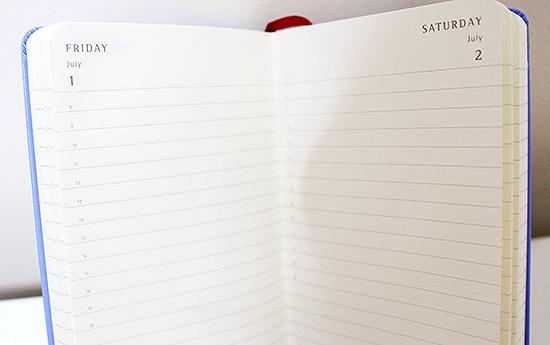 Its pages are ring bound, so you can add additional pages for your notes. 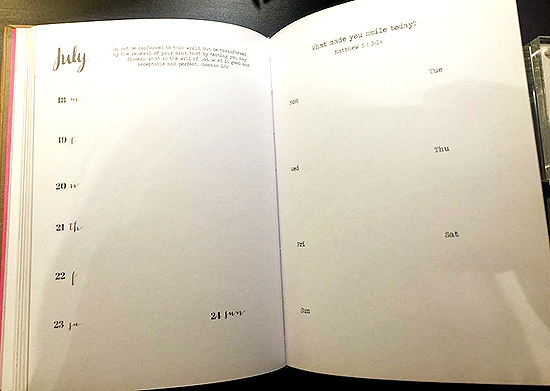 Just snap it open to remove and add pages and you're good to go. 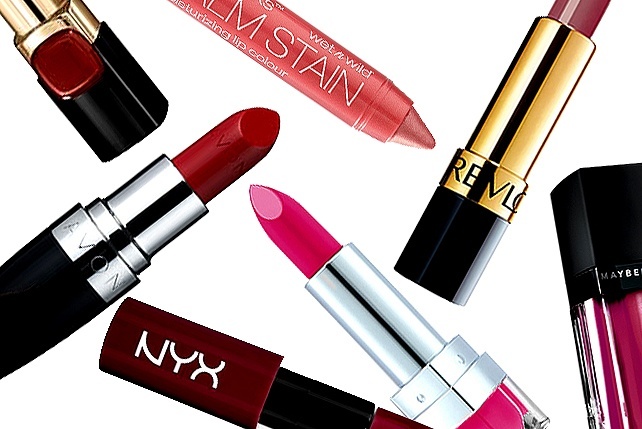 It comes in plenty of colors, so you're surely find something that'll suit your personality. Are you a denim girl? 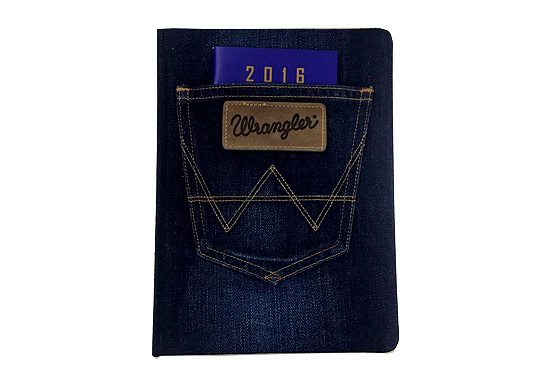 Check out Wrangler's 2016 Planner. 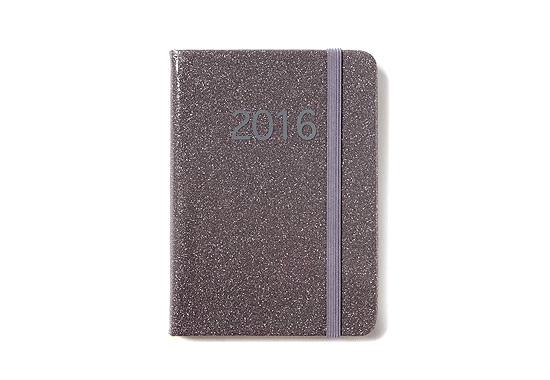 Its covers is made of denim with a pocket that carries a 2016 to-do list! 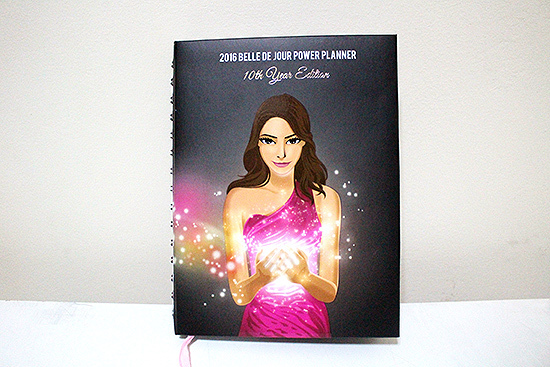 All you have to do is spend a minimum of P4,000 to get this planner for free! 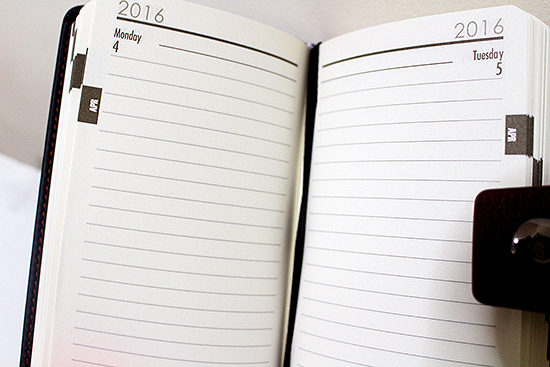 Looking for a handy planner that's simple yet functional? 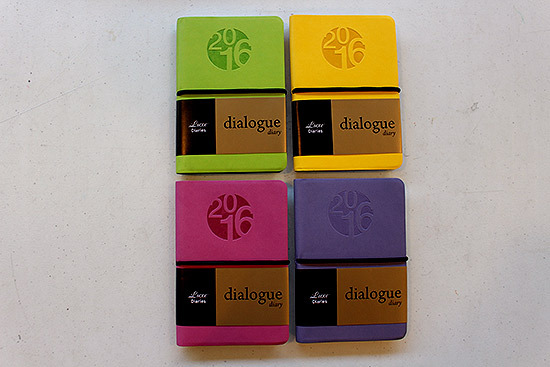 Go for Dialogue Diaries. 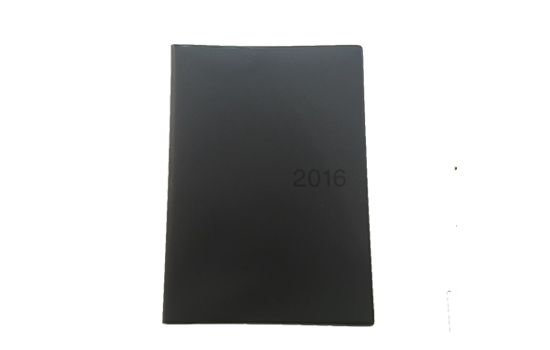 It's a no non-sense take on planners that features soft covers! 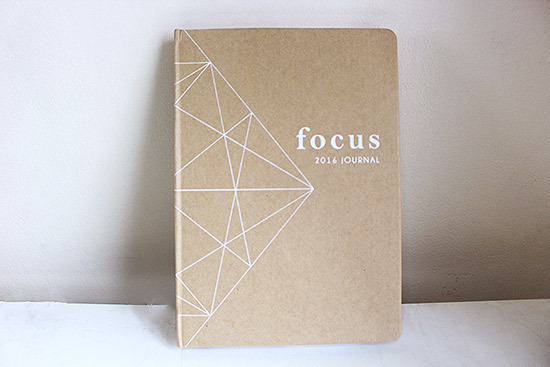 This planner will let you do exactly what it says on the cover: Focus. 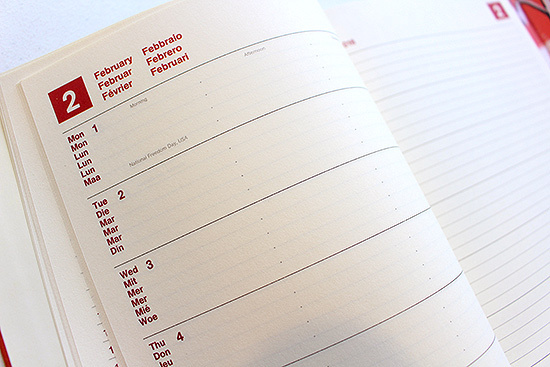 It's a no-frills type of planner, perfect for the no-nonsense, just business type of person. 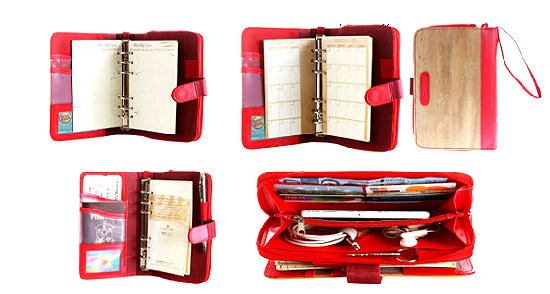 Need to keep organized but always on the go? 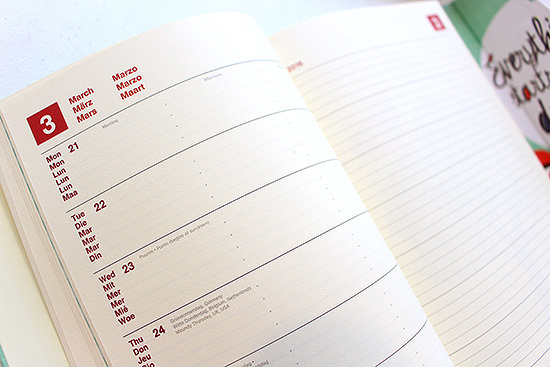 This pocket planner from Leuchtturm1917 is so small, it's the size of your hand! 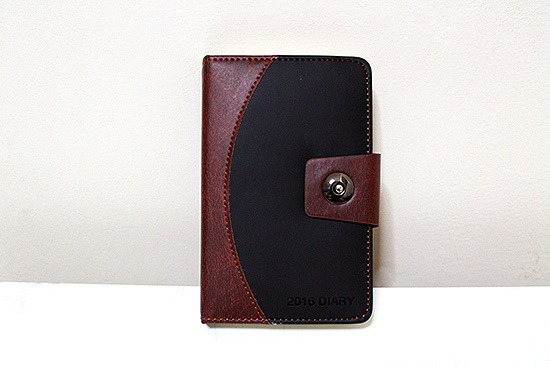 It'll fit any pocket all while keeping your notes and schedules organized. 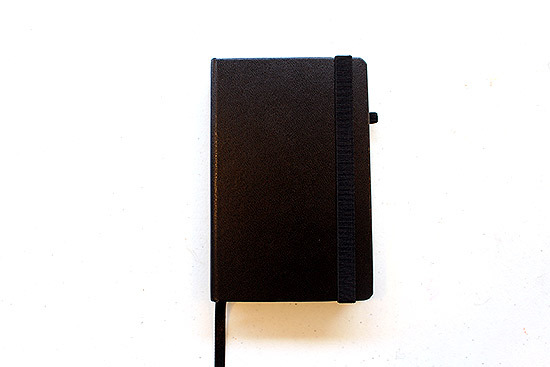 If you need a lot of space for your everyday journaling, this pocket-sized daily diary (that comes in different colors) will suit your needs well. 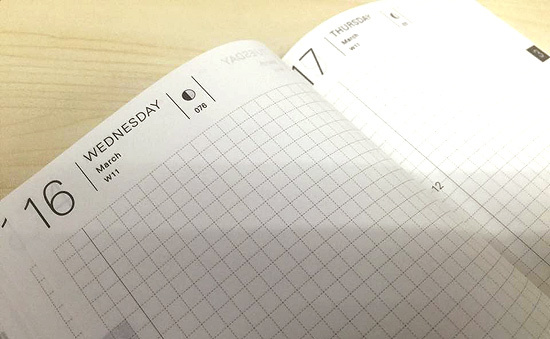 If you prefer planners with grids, the pages inside this pocket-sized daily planner are all printed with grids, perfect for sketching or when drawing graphs! 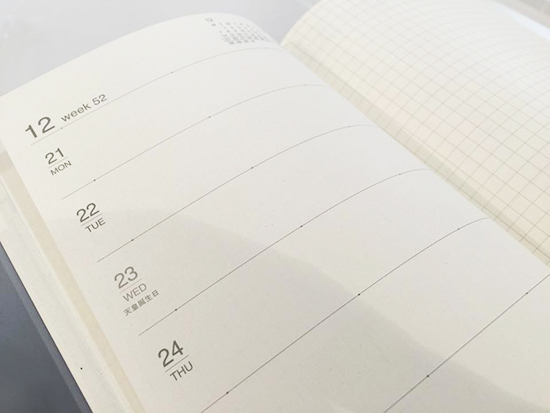 MUJI's minimalist holds true in their 2016 planner aesthetic. 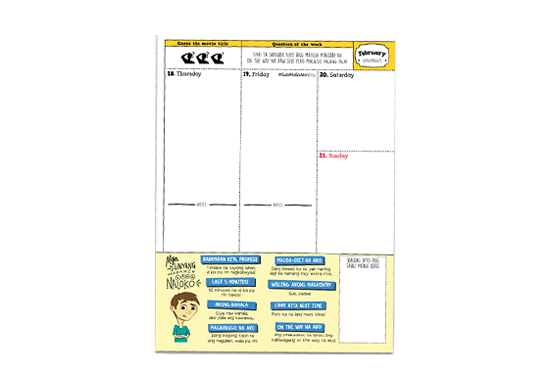 If you like to see your plans for the week and have an extra space for random notes and reminders (or doodles! 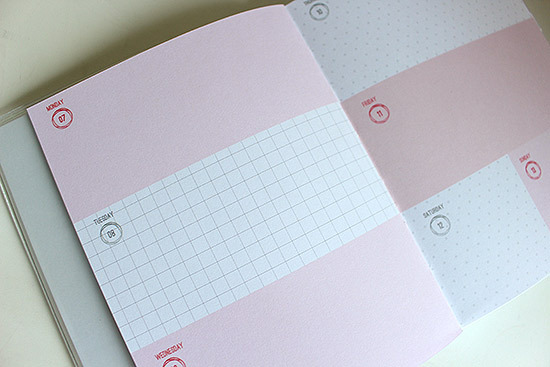 ), this handy planner is great for that. 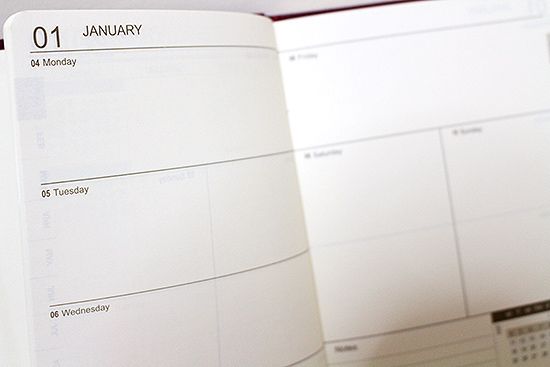 This monthly planner is as simple as it gets. 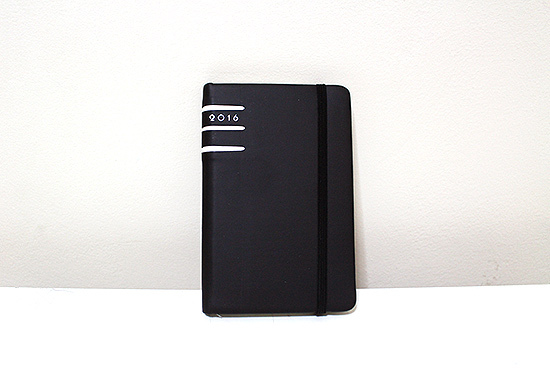 It has enough space to jot down notes, meetings, and deadlines, plus it can even serve as a canvas for artists and those who want to ahrt. 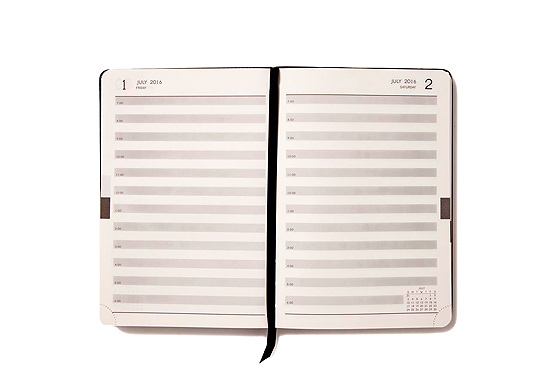 If you're into fat planners, this giant one from Moleskine might just be your type. It's got a lot of writing space, too! 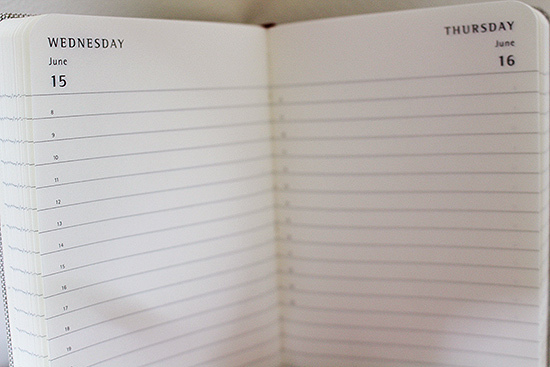 If you like it simple with a lot of writing space, this daily diary is perfect for you. It comes in different colors, too! 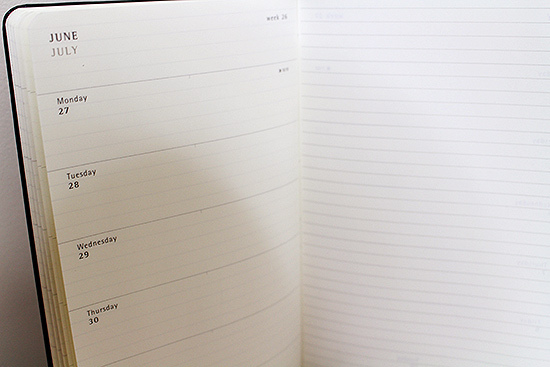 If you like seeing your schedule on your desk, this planner can also stand as a desktop calendar. 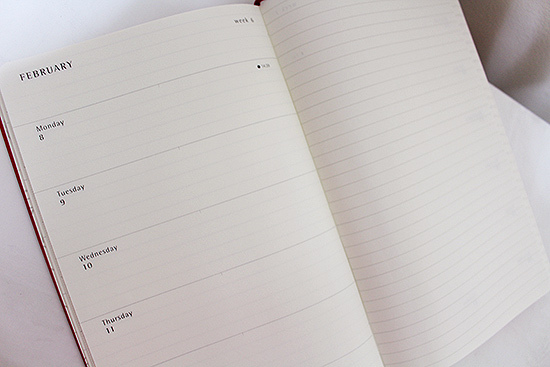 It's got ample writing space for your daily activities. 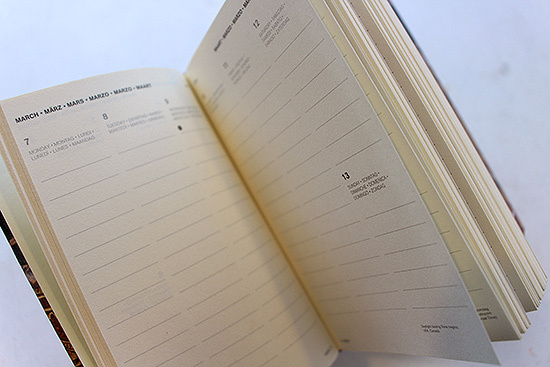 If you're not into thick planners, this no-frills notebook-type journal is what you need. 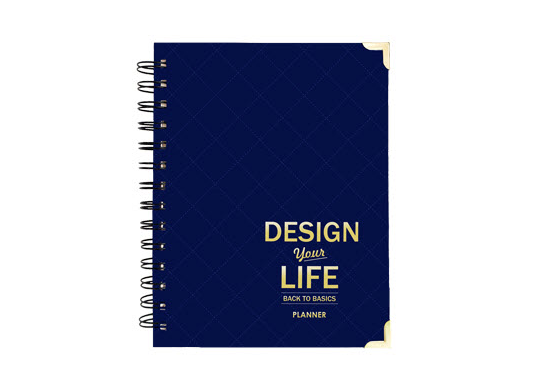 If you don't feel like splurging on a planner, this classic style is functional, practical, simple, and super affordable—perfect for the no-frills kind of person. 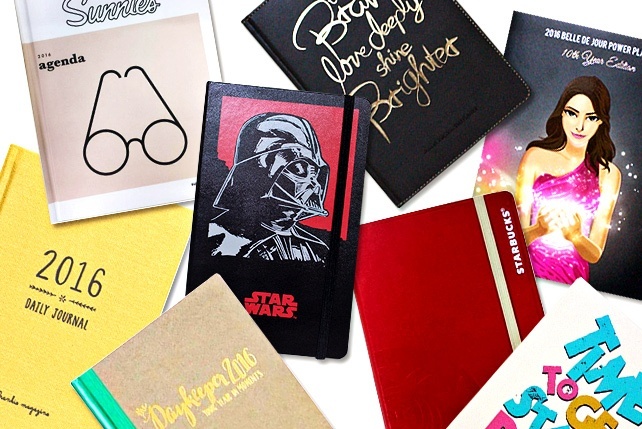 Unleash your inner nerd with these fun diaries! 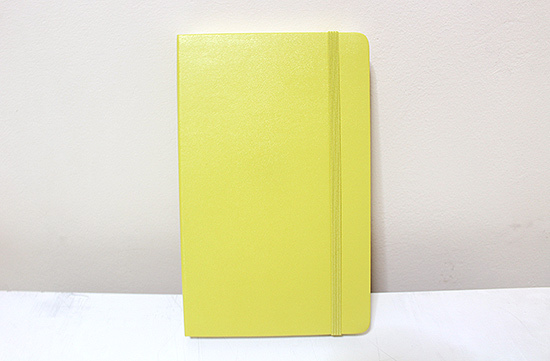 These brightly colored journals have ample writing space for jotting down future appointments. 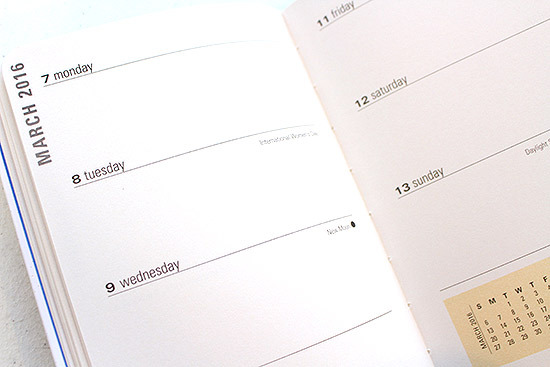 Plus, there's a even a separate page where you can write a short description of your day! 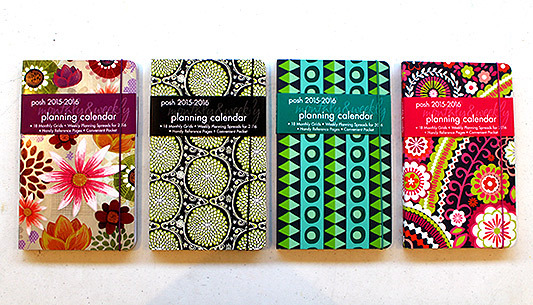 Do you like planners with personality? 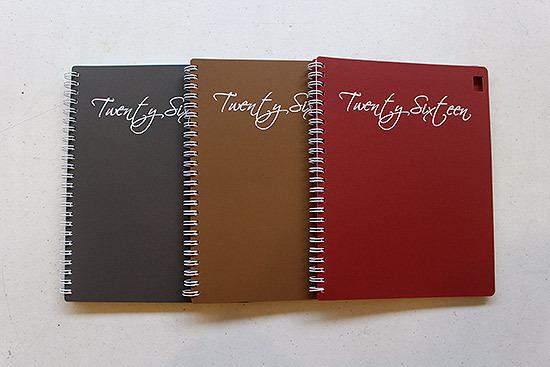 These colorful ones have a lot of it, plus they will keep your pages secure thanks to its magnetic covers! 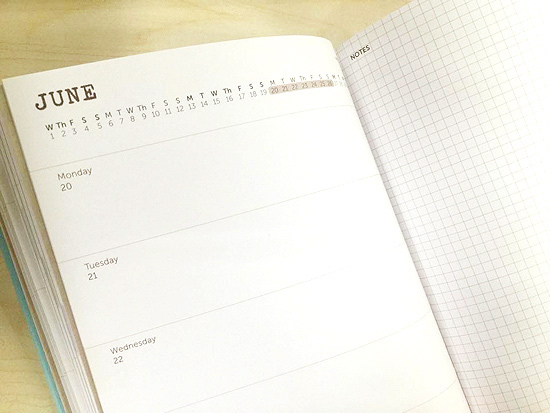 Some people prefer planners with square calendars, and this tiny one is just that. 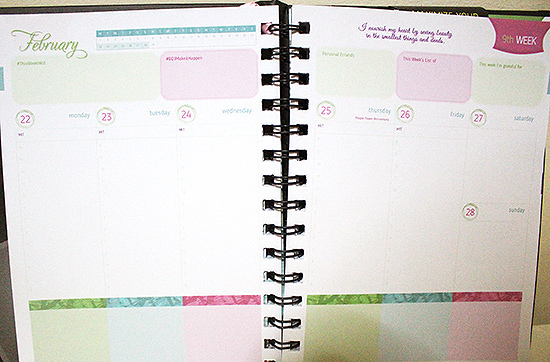 If you don't like bulky planners with extra pages, this one's perfect for you. 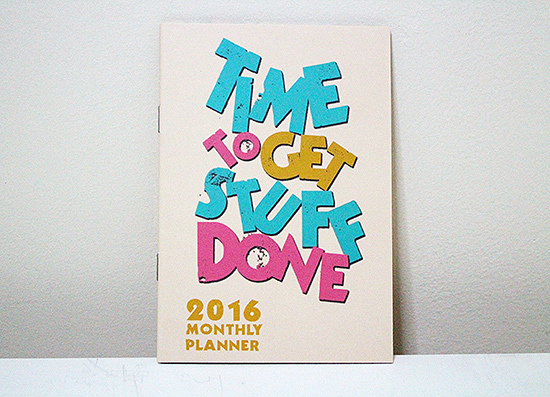 Plus, it's a reminder to actually get stuff done! Pretty on the outside, simple on the inside. 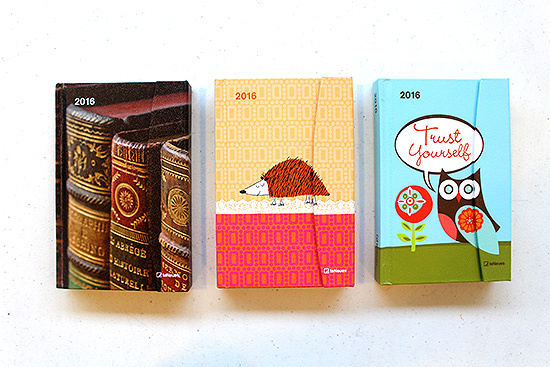 If you just need a pocket-sized planner for quick reminders, these cute ones have ample space for short notes. You can easily fit it into a small pouch, too! 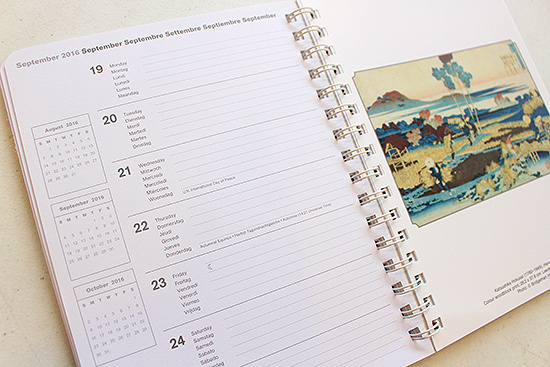 If the only reason you aren't buying a planner yet is because you don't want to wait until next year to actually use it, this diary starts in 2015 (September, to be exact), meaning you can start planning your life away like, right now! And look at all that beautiful writing space. 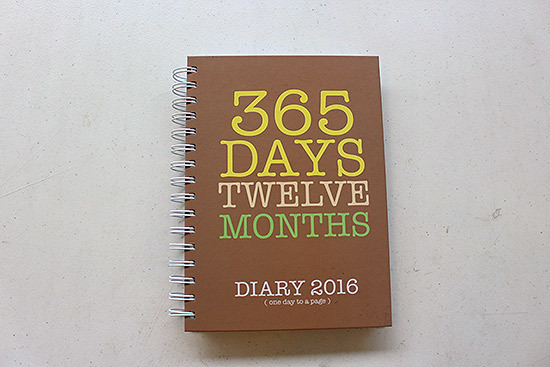 These diaries are cute and fun on the outside but inside, the pages are no-nonsense and pure business. It's the kind of balance we all need in life! 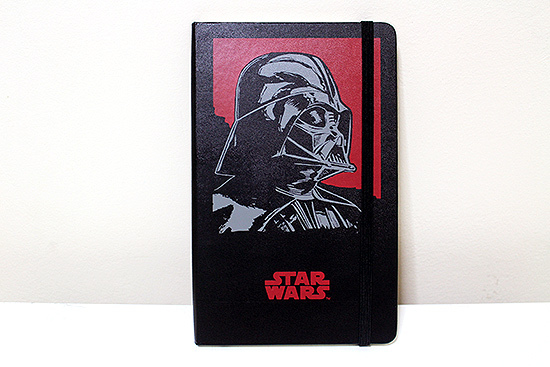 What else can we say except that it's perfect for Star Wars fans? 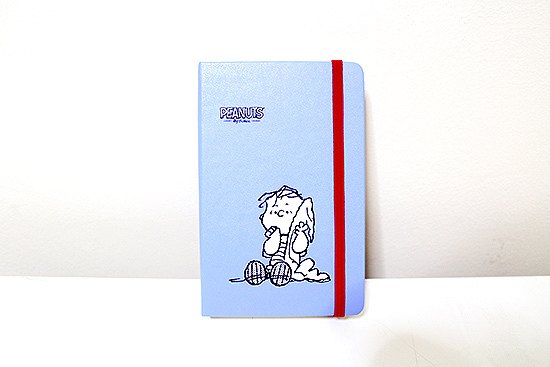 Jot down your meetings, deadlines, et cetera in this adorable Peanuts x Moleskine diary. It'll bring you back to your childhood and maybe keep things light for you! 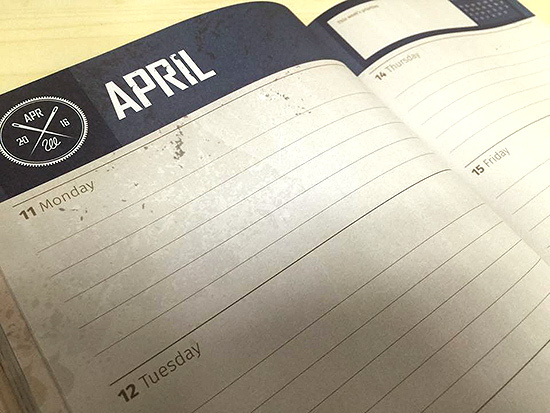 Be that super cool officemate who has a Darth Vader journal! 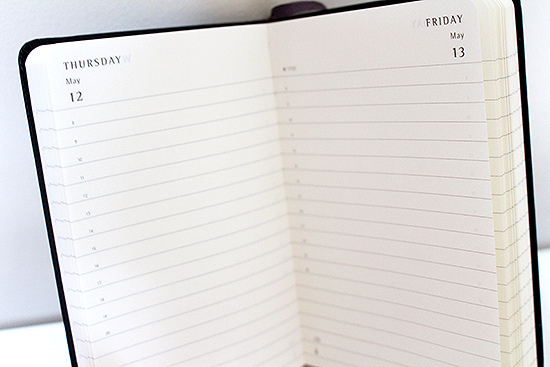 Not only is it super functional, it's got extra space for you to geek out about random things worth geeking out about (like the upcoming Star Wars film!). 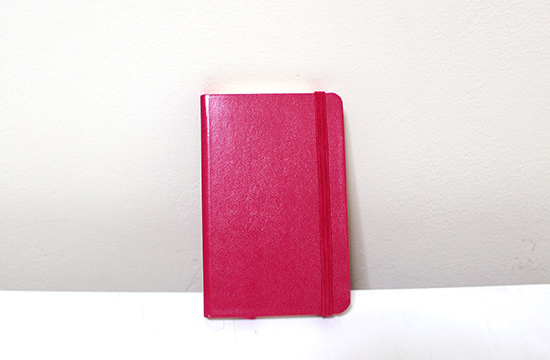 It's not every day you get to carry around a childhood classic—but this time, its got all your life plans and goals written in it! 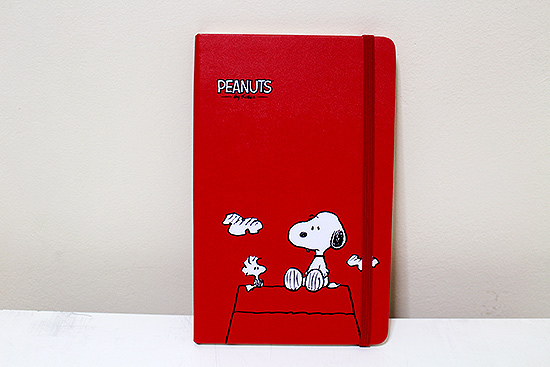 Aside from it being another Peanuts-themed planner, its brightred color (and Snoopy) is enough to make you want to get it. It's limited-edition, so why the heck not?